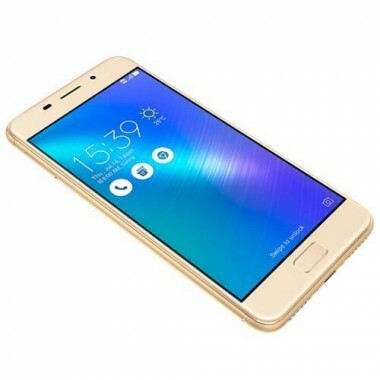 4.5-inch display and is powered by MediaTek Processor. 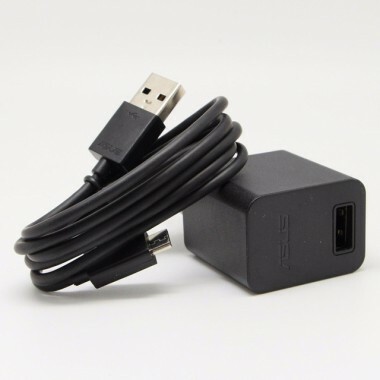 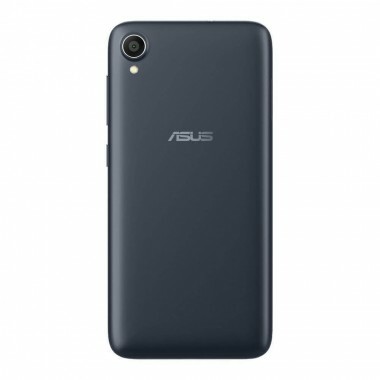 It's equiped 5MP camera to provide high-quality photos. 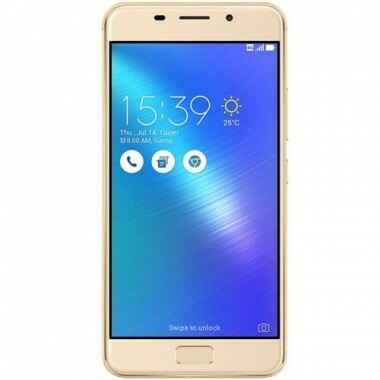 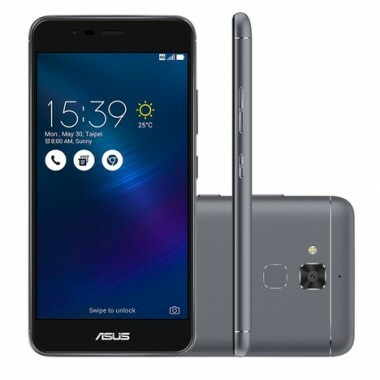 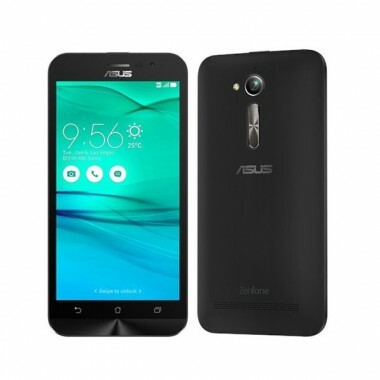 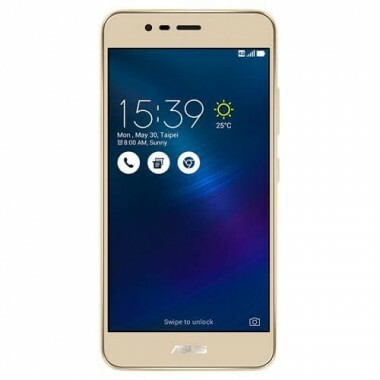 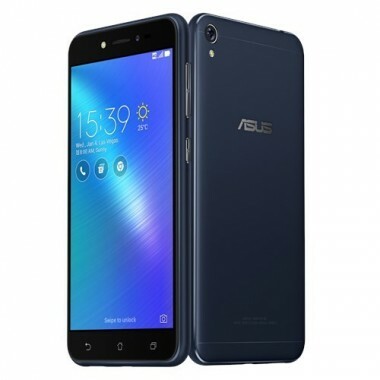 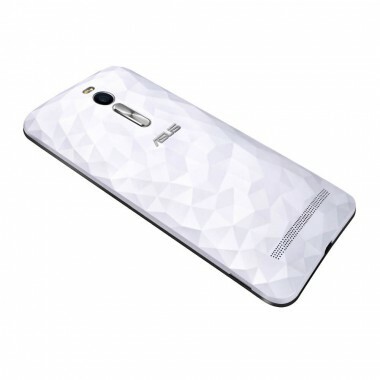 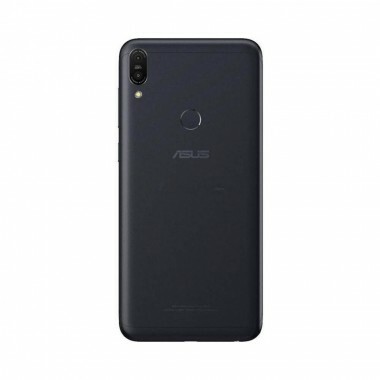 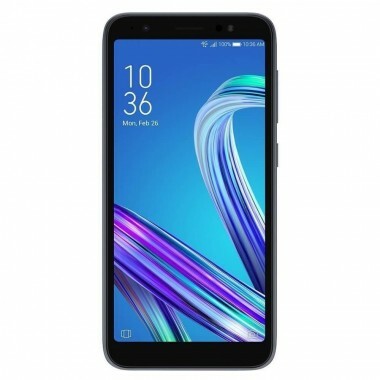 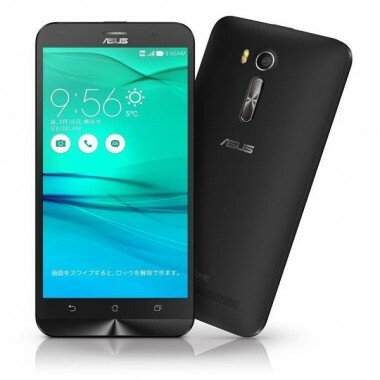 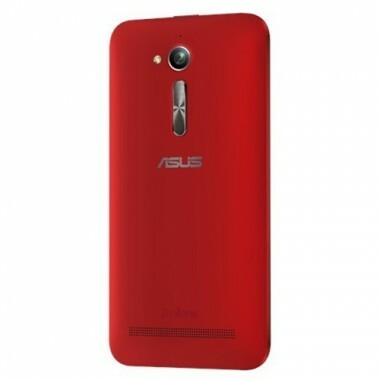 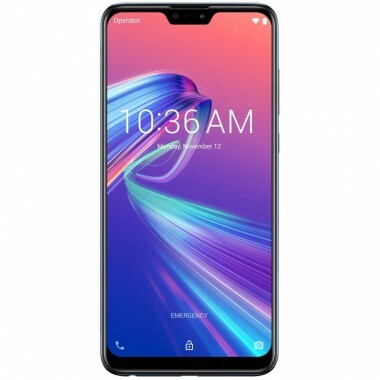 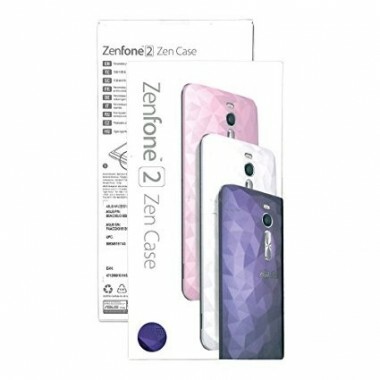 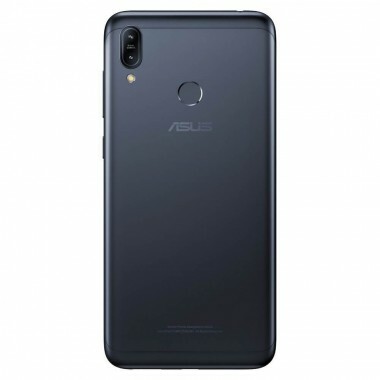 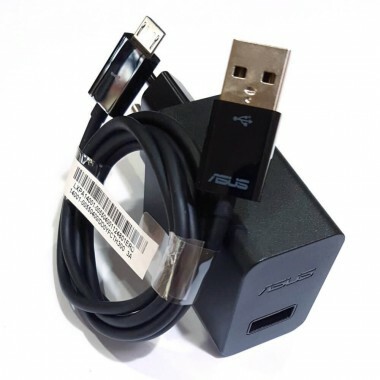 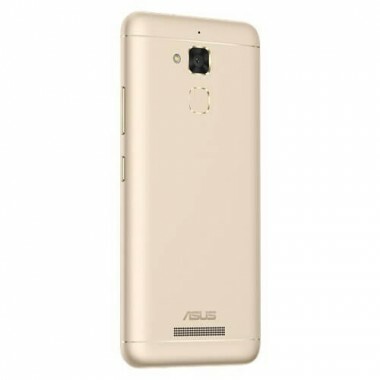 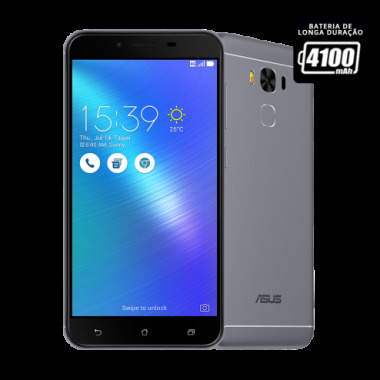 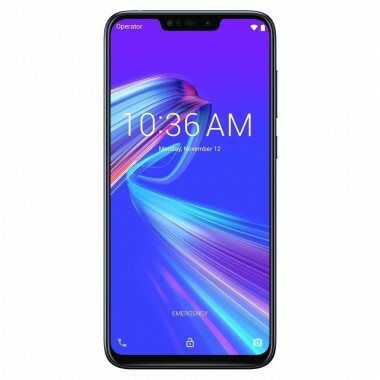 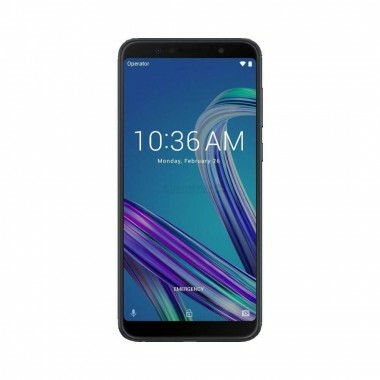 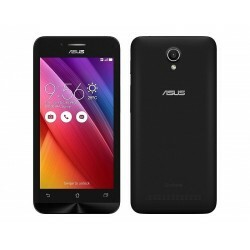 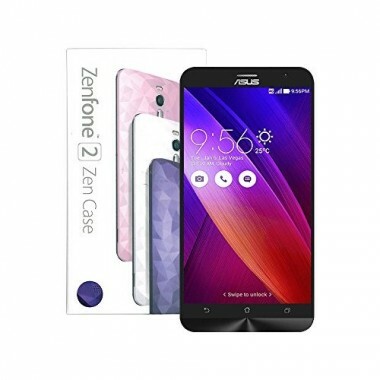 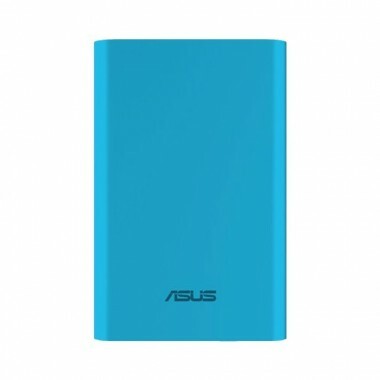 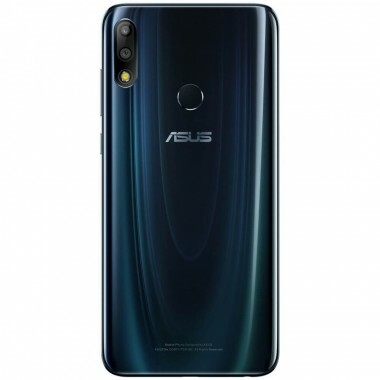 ASUS ZenFone Go ZB500KG 1GB RAM 8GB ROM 5" IPS Display 8MP Camera Rear, 2MP Front. 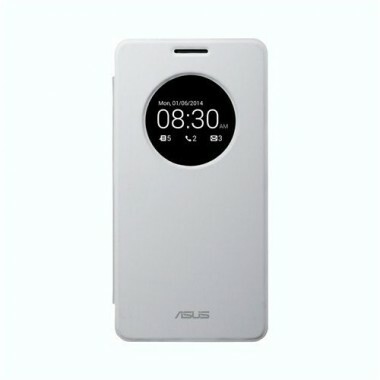 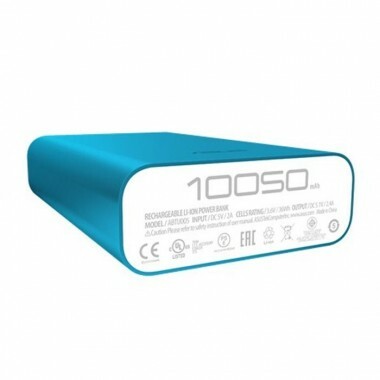 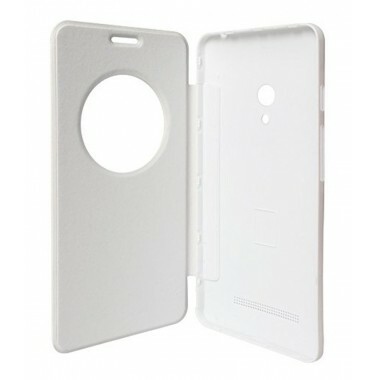 2600mAh Battery Dual Sim.